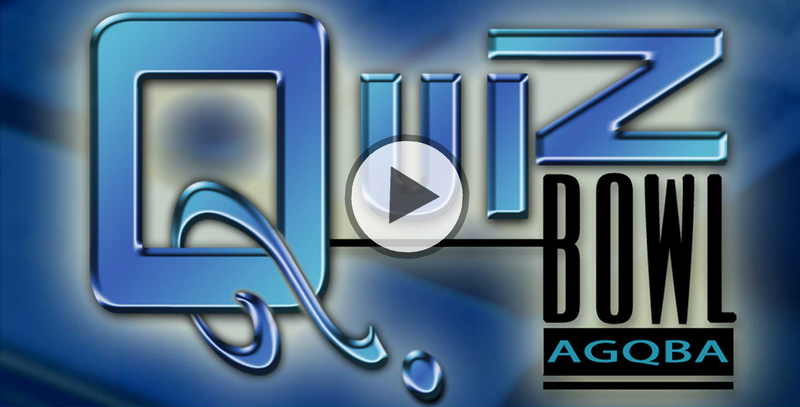 "Arkansas Governor's Quiz Bowl 2017"
An AETN tradition continues with the annual April broadcast of the Arkansas Governor's Quiz Bowl finals. Fourteen teams divided into seven conferences will compete for scholarship money and bragging rights. The Arkansas Governor's Quiz Bowl Association has held the academic competition in Conway since 1985. "Arkansas Governor's Quiz Bowl 2017" will air Saturday, April 22, from 9 a.m. to noon and 1:30-4 p.m. Click on the image above to view a short teaser. Explore the history of Little Rock's former African-American cultural epicenter in this AETN original documentary. Told by historians and local residents, the film will explore the once vibrant African-American business and entertainment district and home to Taborian Hall and the Dreamland Ballroom. Tracing the district's rich history - from its emergence in the 1800s to present day - the film will relive West 9th Street's glory days and uncover how Urban Renewal, The Eisenhower Interstate Program and more impacted its future. 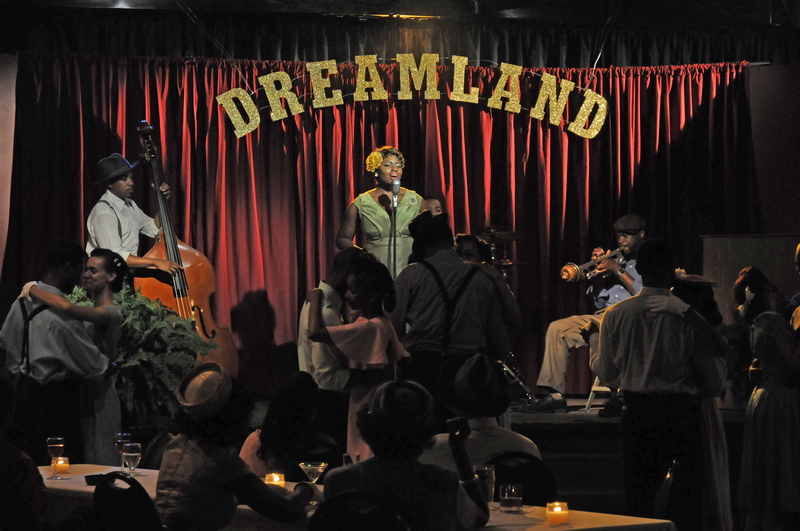 "Dreamland: Little Rock's West 9th Street" will debut at a free screening at CALS Ron Robinson Theater Friday, March 31, at 7 p.m. For ticket information, click here. 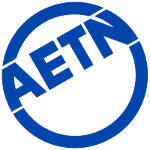 The documentary will premiere on AETN Thursday, April 6, at 7 p.m. and repeat Monday, April 17, at 9 p.m. In conjunction with the 100th anniversary of America's entry into World War I on April 6, 1917, "The Great War" - a six-hour documentary presented over three nights - explores how the conflict changed America and the world. Drawing on the latest scholarship, including unpublished diaries, memoirs and letters, "The Great War" tells the rich and complex story of the era through the voices of nurses, journalists, aviators and the American troops who came to be known as "doughboys." The series explores the experiences of African-American and Latino soldiers, suffragists, Native American "code talkers" and others whose participation in the war to "make the world safe for democracy" has been largely forgotten. 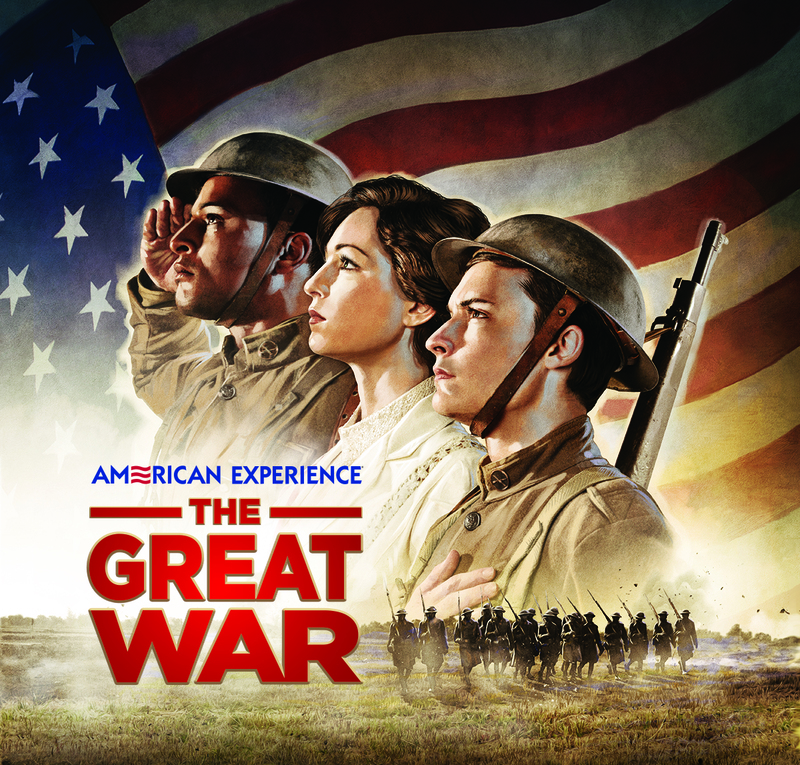 "The Great War" will air April 10-12 at 8:00 p.m. each night on AETN. AETN and characters from "Daniel Tiger's Neighborhood" and "Curious George" will be visiting the Museum of Discovery in downtown Little Rock for spring break fun! Join us for activities and photos with Daniel Tiger Monday, March 21, and with Curious George and the Man With the Yellow Hat Tuesday, March 22, from 10 a.m.-4 p.m. each day. Do you know a 10-11th grader who loves science? Have them enter the Emperor Science Award program for a chance to work with a mentoring scientist to explore the word of cancer research. Learn more. Deadline is March 15. 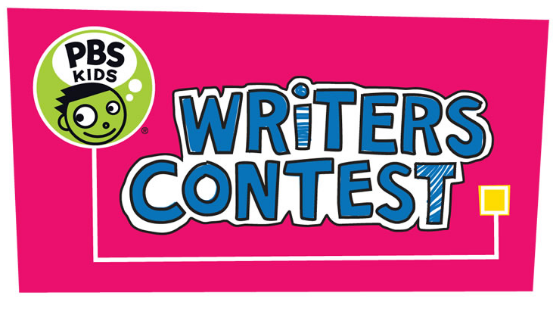 AETN is accepting entries for the 2017 AETN PBS KIDS Writers Contest through April 7. Fact or fiction, prose or poetry, hand-drawn illustrations or photography, we encourage kindergarten through third grade students to submit whatever tales they choose. For contest rules and information, as well as easy-to-follow brainstorming activities to help students get started, click here. 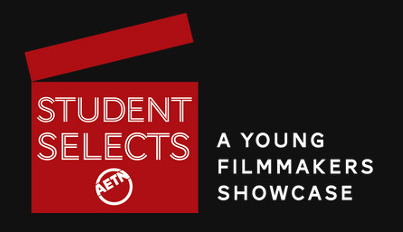 This annual event invites K-12 students across Arkansas to create videos - on their own or as part of a class - and enter them for a chance to be broadcast on AETN; attend film festival screenings; win THEA Foundation's Young Filmmaker Scholarships, Arkansas Historic Preservation Program's Arkansas Historic Places Film Prize, and new this year, the Little Rock Central High School National Historic Site's Reel Civil Rights Student Film Prize. Learn more. Entries must be submitted electronically or postmarked by March 31. The National History Day program is a year-long education program that culminates in a national contest every June. For more than twenty-five years the National History Day program has promoted systemic educational reform related to the teaching and learning of history in America's schools. The combination of creativity and scholarship built into the NHD program anticipated current educational reforms, making National History Day a leading model of performance-based learning. NHD engages students in grades 6-12 in the process of discovery and interpretation of historical topics. Students produce dramatic performances, imaginative exhibits, multimedia documentaries and research papers based on research related to an annual theme. These projects are then evaluated at local, state, and national competitions. Arkansas students participate, every year, in state competition. This year's event is April 15 at the University of Central Arkansas. Contact region coordinators for more information. ArkansasIDEAS was proud to join the Arkansas Department of Education Reading Conference March 6-7 at the Hot Springs Convention Center. We live streamed presentations both days and enjoyed speaking with many participants at our booth. Follow us on Facebook and Twitter for announcements regarding live stream events in the future, along with free professional development courses related to reading and dyslexia. Our Facebook page also has videos of interviews with presenters at the conference. ArkansasIDEAS will also have special information in support of RISE Arkansas reading initiative for educators who provide reading instruction. Find resources from ADE here. Fab Lab, will host an "Explore and Discover" workshop in Fayetteville for 15 middle school girls Saturday, April 29, from 9:30 a.m. to 1:30 p.m. An important goal for Arkansas is to increase the participation of women and girls in the field of science, technology, engineering and mathematics by expanding the engagement of girls in STEM in formal and informal settings. 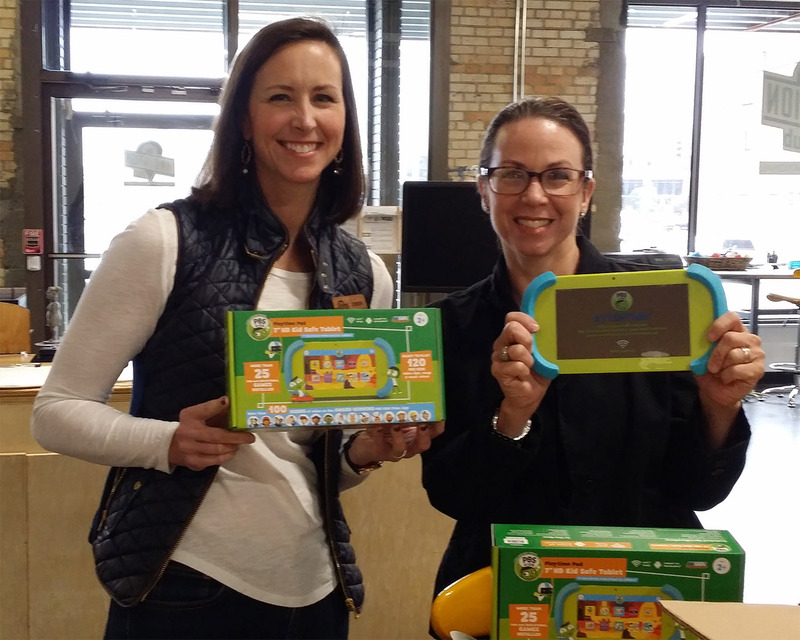 Amy Routt, Early Education Coordinator for AETN, presented Errin Dean, Director of Programs & Membership for The Innovation Hub, 20 PBS KIDS Playtime Pads. These pads were given by PBS KIDS, which was made possible through a grant from the Verizon Foundation. 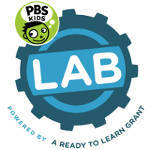 For the past year this grant has enabled AETN to provide educational resources and curriculum to support the use of the PBS KIDS ScratchJr app. These tablets provide a one-stop destination for PBS KIDS' educational content with more than 25 games and 120 video clips and music videos pre-loaded, along with 100+ hours of video on the PBS KIDS Video App. 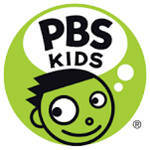 Other popular apps such as ScratchJr and PBS Parents Play and Learn are also included. The tablets will be used in The Innovation Hub portable workspace, which will be available to classrooms statewide.